At Red Rooster we’re all about Chicken. We love chicken. That's why we serve the most tasty, fresh and tender roast chicken in Australia. 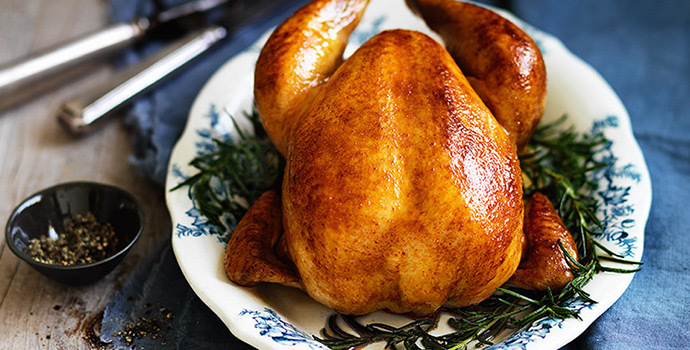 In fact, we believe our Roast Chicken is the best there is. Our chicken is always fresh, deliciously hand seasoned, and there's no artificial colours, flavours, added hormones or added MSG in the meals we prepare. If you love perfectly roasted chicken as much as we do, you'll love Red Rooster.